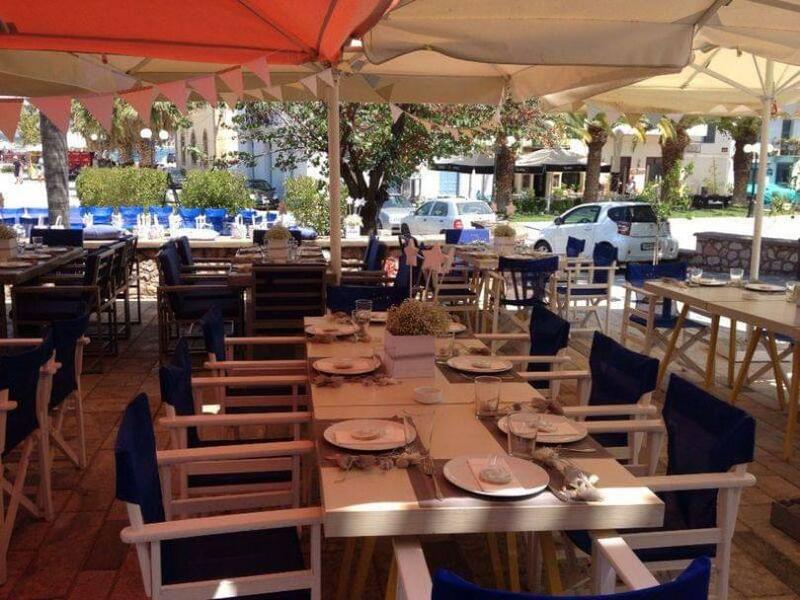 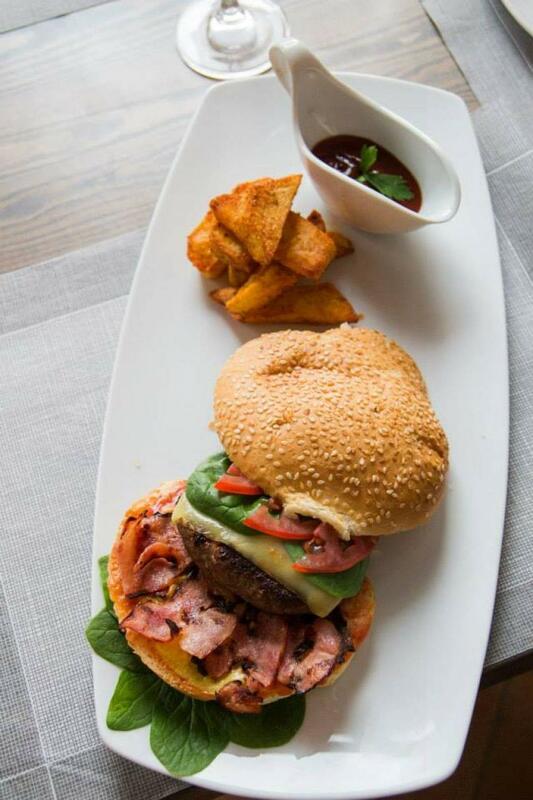 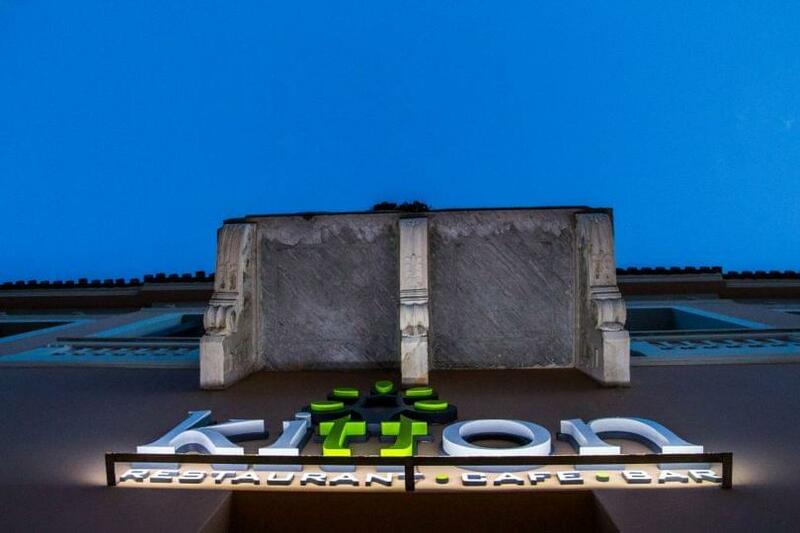 Kitton Restaurant in Nafplio offers Mediterranean cuisine with a lot of greek flavors and specialities. 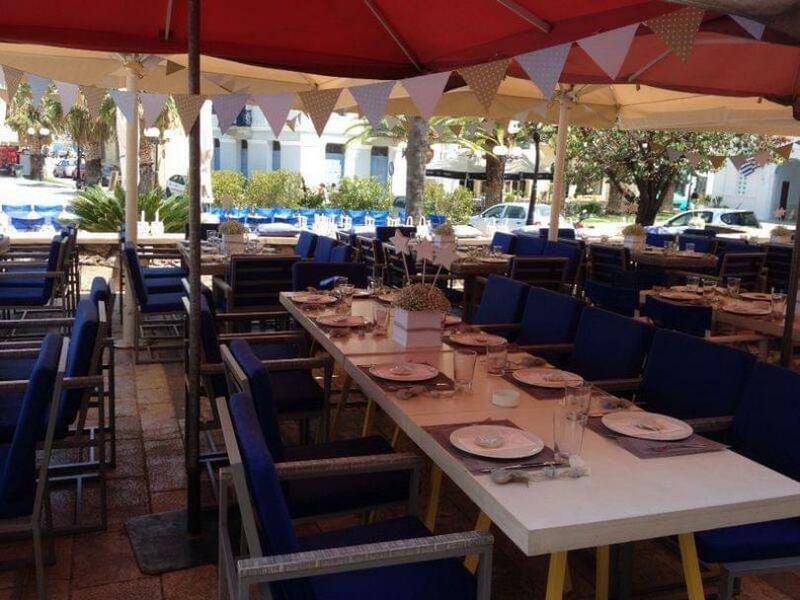 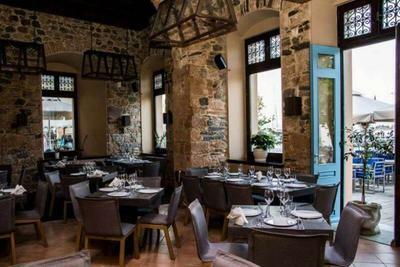 It is located in the port of the city and it's one of the best restaurants in Nafplio. Inside this fine and delicate place, you will meet skilled staff who is ready to help you discover our chef’s tasty proposals, that will offer you an unforgettable culinary experience. 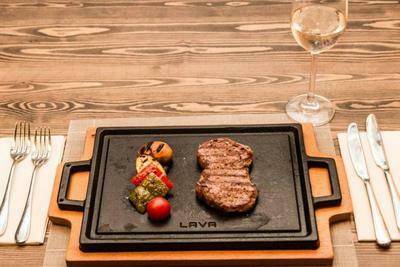 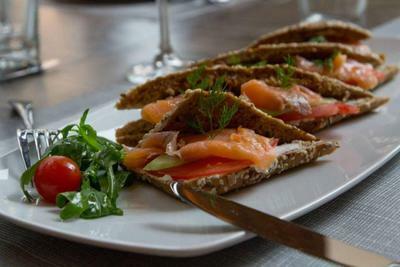 Start from appetizers to taste later the main dishes, like spagetti and, meat and salmon. 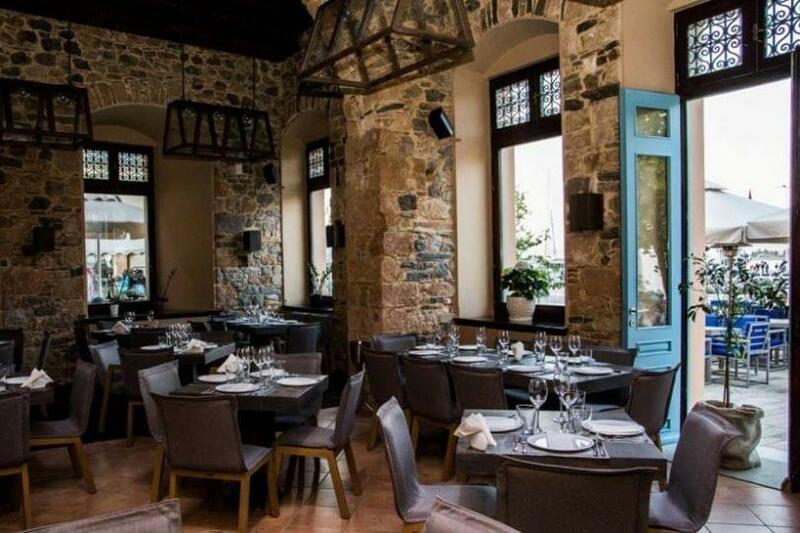 The long lists of wine, beer and cocktails, along with the desserts complete the gastronomic pleasure, while exceptional coffee will join your meal anytime you ask for it. 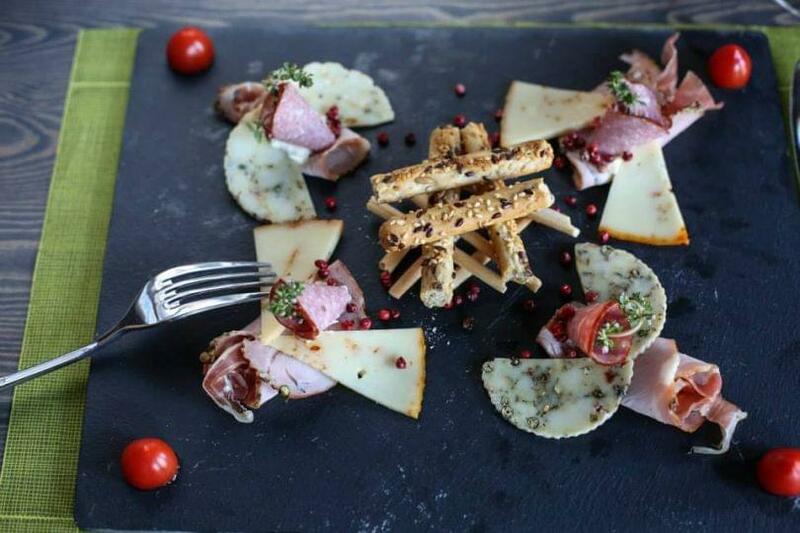 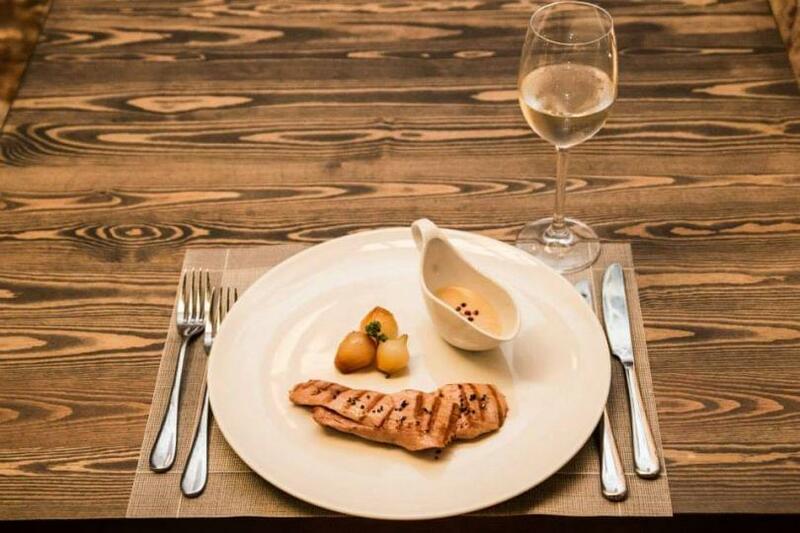 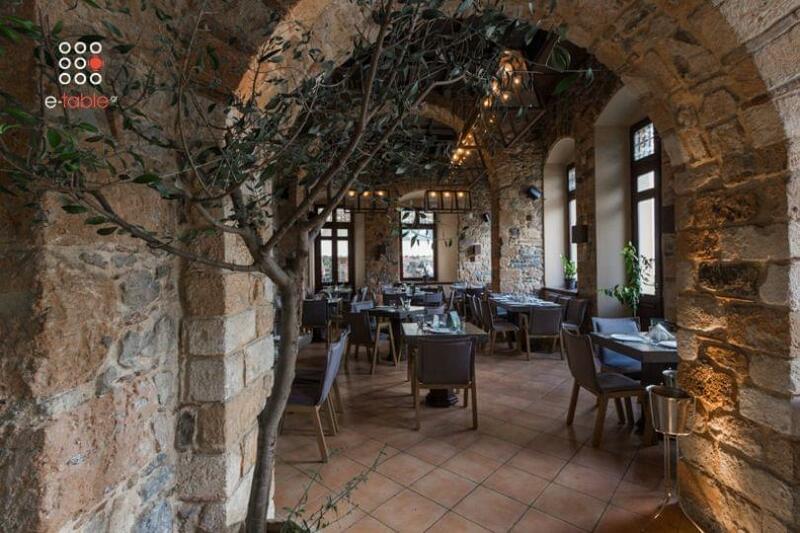 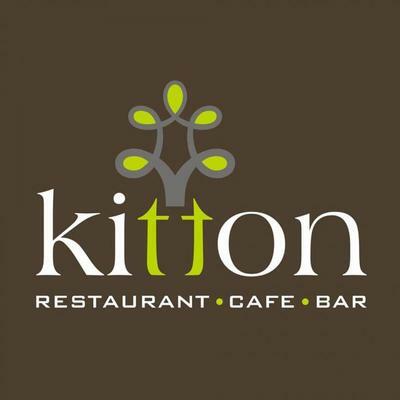 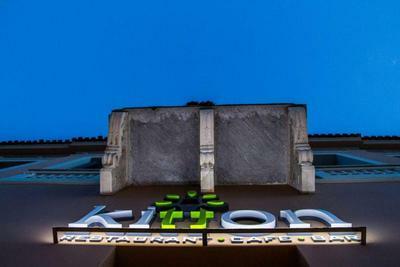 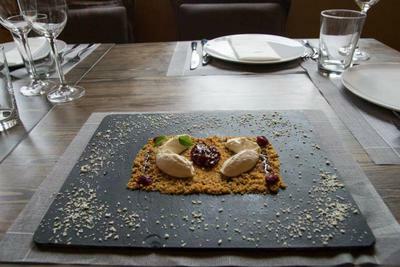 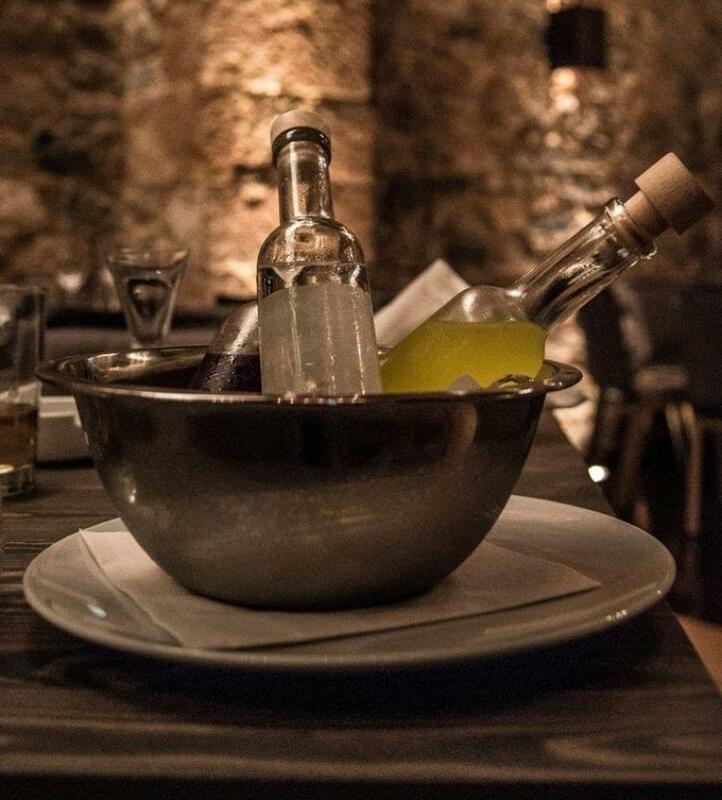 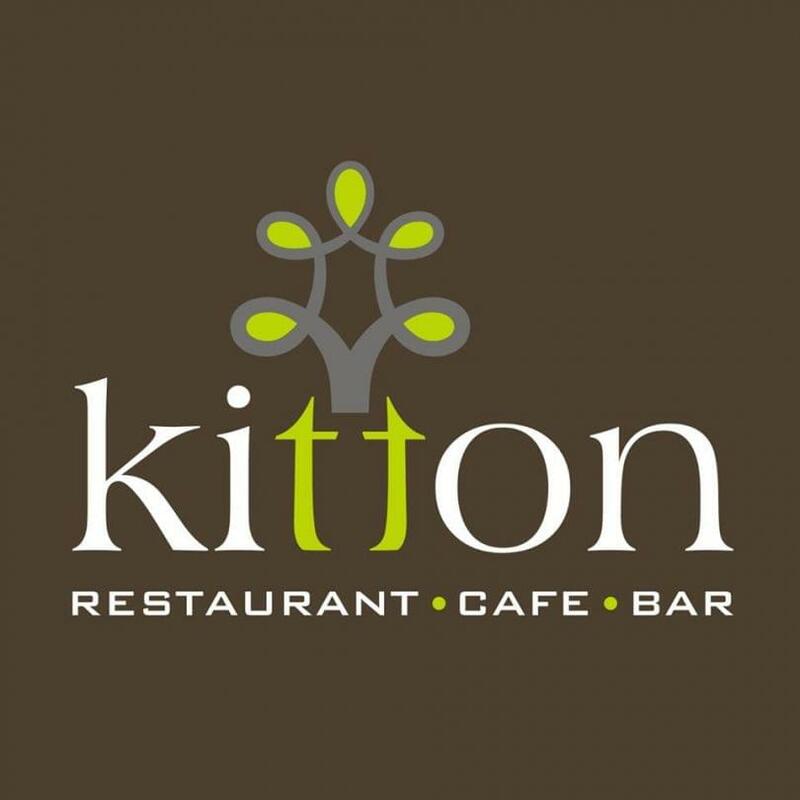 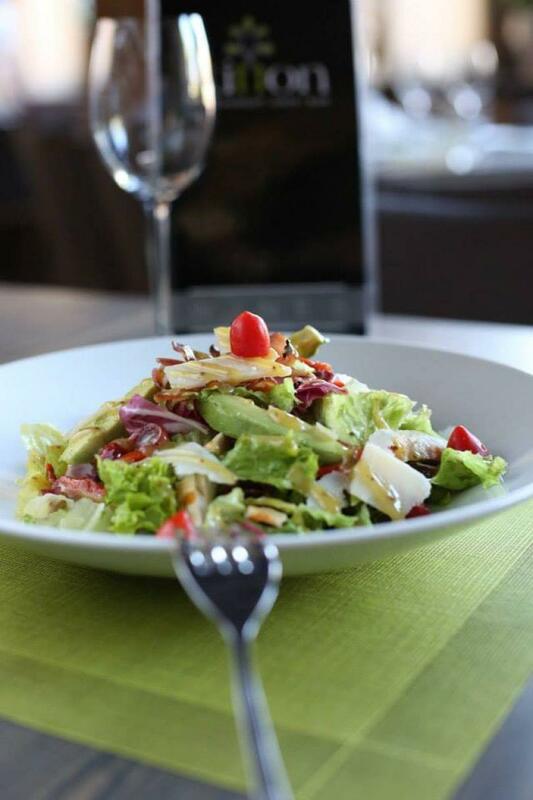 Kitton is the the most tasteful choice during your culinary journey in Nafplio!